San Bernardino–For more than 15 years, the Time for Change Foundation (TCF) has worked to empower disenfranchised, low-income individuals and families to help create self-sufficiency and thriving communities. Finally, after years of service, the agency has a permanent home of its own. TCF has historically empowered its clients through programs aimed at preparing them to manage obstacles they may face when they are again able to live on their own. The agency hopes to be able to do this even more effectively in its new home at 2164 N. Mountain View Avenue in San Bernardino. This is the first time TFC has had its own administration facility. Also, according to Carter, because the organization originated in the City of San Bernardino, the agency planned to remain there, serving the community. TCF’s services are both welcomed and warranted. San Bernardino has the second highest poverty rate in the nation and the housing shortage in the inland region has continued to fester. In addition to life skills training, TCF helps families with eviction prevention, operates two emergency shelters, 13 permanent housing units, and Phoenix Square, one of the city’s affordable housing developments. In 2015, TCF received national recognition when it was named one of CNN’s Top Ten Heroes. 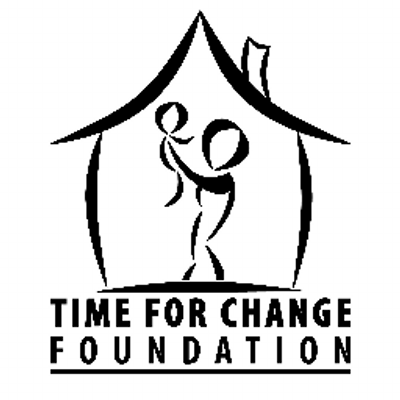 For more information about TCF and its programs and services, or to offer support, visit timeforchangefoundation.org/programs/overview.html.